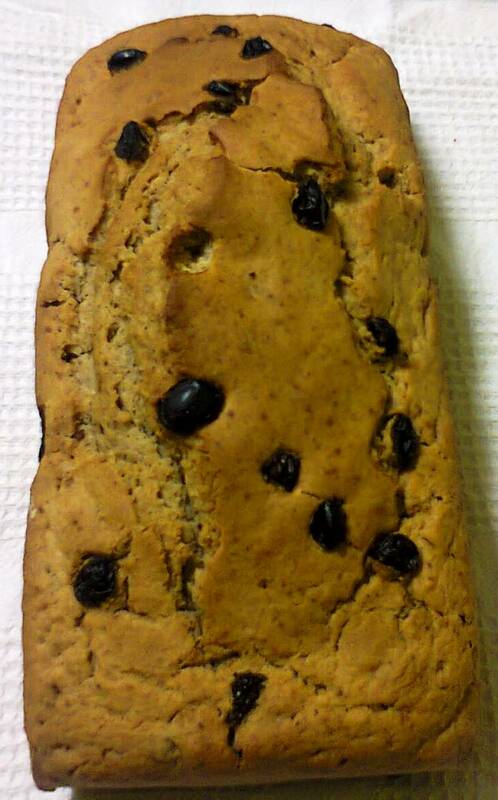 Fruit Bread in Nairobi - It has some surprising health benefits! We have a new fruit bread addition to our menu – Fruitbread. It’s simply a “Fruit bread” because we’ve used dried fruits and a bit of cinnamon ^_^! We have been making it for our customers upon request. So we finally decided to add it to our menu due to high demand. 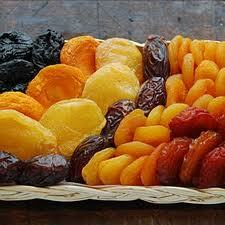 We’re also going to give you 5 good points of dried fruits; apparently they have quite a few health benefits! Dried fruit is fruit where most of the original water content has been removed either naturally; through sun-drying or use of specialized dryers or dehydrators. Dried fruits retain most of the nutritional value of fresh fruits and are therefore included with fresh fruit in dietary recommendation. Specific nutrient content of different dried fruits reflect from their original fresh counterpart and the processing method. That is, traditional dried fruits verses sugar infused dried fruit. Dried fruits have almost no fats, trans-fats, saturated fat, cholesterol and very low sodium content. Dried fruits promote digestive health. There is some research that supports the role of dried fruits in regulating bowel function and in maintaining a healthy digestive system. 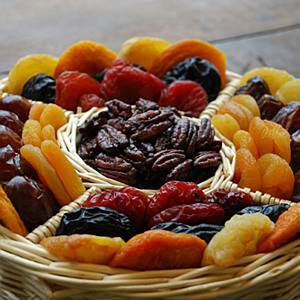 Dried fruits promote bone health. Research indicates that they have a role in supporting bone health. Dried fruits are also very popular because they are naturally resistant to spoilage, easy to store and transport. They are also low cost. Try out our new addition, make an order on our website shopping cart, e-mail us at – info@amaribakery.co.ke or call/text us at 0707557091. Order and let us know what you think, we love getting feedback from you ^_^!